Film director, Anil Sharma, has been absent from the Bollywood world for quite a long time. Known for making some iconic movies like Gadar Ek Prem Katha and Apne, Anil is back with a bang with his next movie, Genius. Touted to be an action packed love story, Genius will have a brand new pair in the lead. Anil will introduce his son, Utkarsh Sharma, as the male lead while the female lead is going to be a new face. According to multiple reports, the director has roped in Ishita Chauhan to play opposite Utkarsh. The music of this movie is going to be composed solely by Himesh Reshammiya and marks the move back to traditional practices. Earlier, movies had music composed only by one director and Genius also will follow the same path. Check out the first look and music by Himesh here. Apart from the two leads, Genius is also going to star Mithun Chakraborty, Nawazuddin Siddiqui and Ayesha Jhulka. 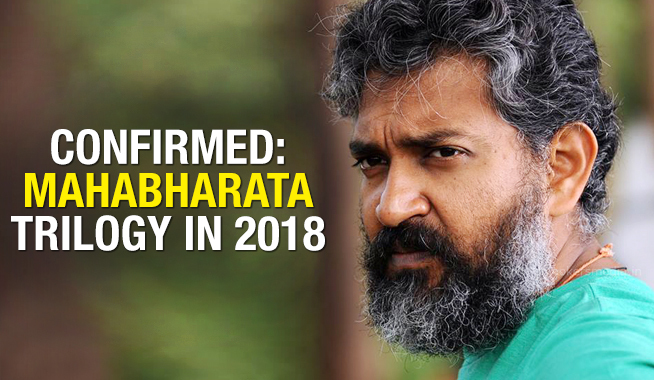 The movie is slated to hit the screens on 24 August, 2018.